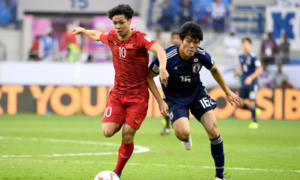 Though they lost two points since December 2018, they benefited from the lackluster performances by Palestine and India at the 2019 Asian Cup. 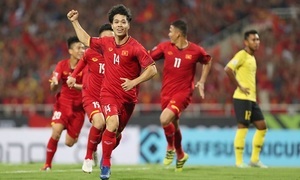 In the recent Asian Cup Vietnam lost to Iraq and Iran and won against Yemen in their group and against Jordan in the last 16 before losing to Japan in the quarterfinals. 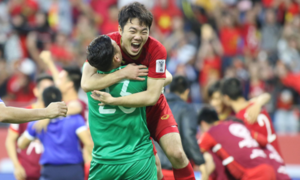 In Asia they rank 16th, just enough to get into the second seeding pot for the second elimination round for the 2022 World Cup, which will have 40 teams. The grouping draw is expected to be held in summer this year, while the second elimination round will begin in September. 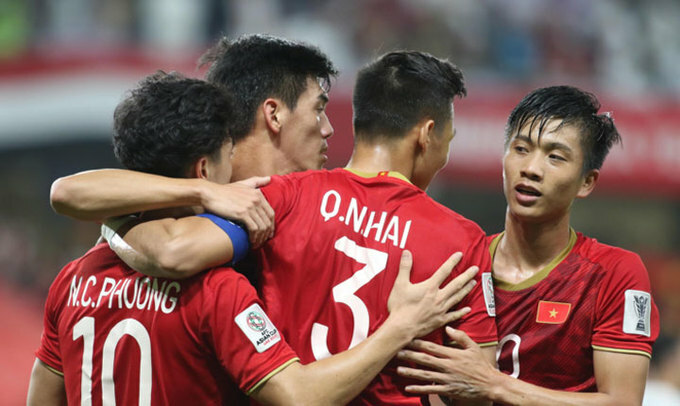 The last time Vietnam broke into the top 100 FIFA rankings was in June 2011, where the team was placed 99th. They climbed back in last November. 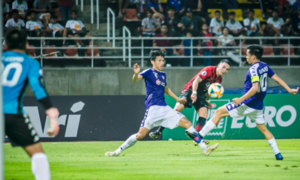 When head coach Park Hang-seo took over Vietnam national football team, he set the goal of taking Vietnam from the 130th position into the top 100, and he has managed that significant leap in 13 months. 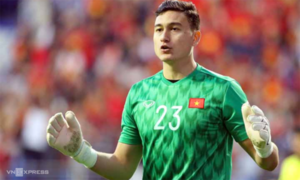 The highest position that Vietnam has ever achieved in FIFA rankings is 84th, 20 years ago, in September 1998. The top three FIFA world rankings saw no changes with Belgium on top, followed by France and Brazil. The top five in Asia yet has been shuffled. 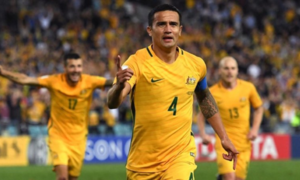 Iran remain on top, yet Japan, the runners-up at Asian Cup 2019, have climbed to second place, followed by South Korea and Australia. Qatar now join the batch, surpassing UAE and Saudi Arabia, after having a great perfomance that brought them the Asian Cup championship.